A lot of new cars have some pretty fancy options. From automatic climate controls to connectivity to social media, email, and millions of radio stations, cars are turning more into mobile offices than anything else. Many of these new cars have unbelievably sophisticated computers controlling all of the functions from the opening of automatic doors to precise fuel delivery and ignition timing in the engine. Computer controlled engines certainly make cold starts and high altitude driving easier to deal with, but one of the biggest benefits is improved gas mileage. Fuel Mileage has not always been a big concern for automobile manufacturers. 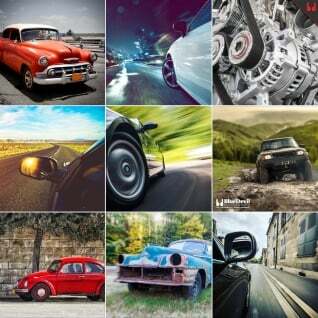 Surprisingly many of the earliest automobiles got about the same gas mileage as cars today. This was mostly due to their unbelievably low top speeds of 10 to 20 mile per hour and their tiny engines. As roads started to become paved, and more people started using automobiles for transportation instead of trains, automobile manufacturers started making vehicles bigger and more powerful. It wasn’t until 1975 when the Corporate Average Fuel Economy law was enacted that there were any rules concerning the fuel mileage of vehicles sold in the US. The Corporate Average Fuel Economy law, or CAFE Law, stipulated that the average fuel economy for a manufacture’s fleet of vehicles had to be above a certain threshold, which increased every year, or they were subject to a fine. The good news for the consumer is that every year we’ve had more fuel efficient vehicles available to us. The next phase of the CAFE Law is going to be put in place by March of 2016 so as a consumer we all can look forward to even more fuel efficient cars and SUVs in the near future! For more information about the new changes to the CAFE Law, you can check out the National Highway Traffic Safety Administration’s website on fuel economy. So should you have to purchase a new vehicle to take advantage of the advances in fuel efficiency? It would be far more cost effective and much more worth your time to try and squeeze a few more miles per gallon out of your current vehicle. Say you drive an SUV and get about 17 miles per gallon on average. If you can get 2 more miles per gallon out of your vehicle, that would be an increase of almost 12%. Depending on your monthly fuel bill, that could add up to some significant savings that you and your family could use for other things! But how can you really get 2 more miles per gallon from your vehicle? We think so. There are two main ways you can improve your current vehicle’s fuel mileage. The first way to improve your vehicle’s fuel mileage is to change the way you drive. Simple changes in driving techniques can actually save a significant amount of fuel everywhere you go. You can learn a few of our best fuel saving tips by checking out this article about how to improve your fuel mileage. 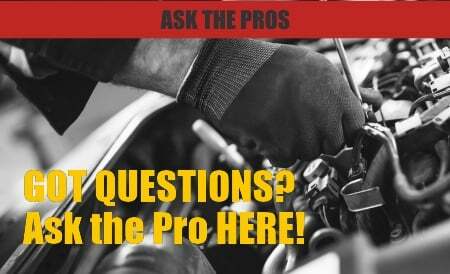 The second way is to make sure your vehicle is running perfectly and not wasting any energy running poorly. For cars today with computer controlled engines, that can include making sure all of your sensors are functioning properly. This can be done by making sure your check engine light is off, and if it’s on, discovering the source of the problem. Something as simple as switching to synthetic oil can also help increase the efficiency of your engine and save some gas. Last, make sure you keep up with regular maintenance like replacing spark plugs and fuel filters as well as having your fuel system and combustion chamber cleaned. To quickly and easily clean your fuel system, use BlueDevil Fuel System Cleaner. BlueDevil Fuel System Cleaner is a complete cleaning system in one bottle. Simply add it to your fuel tank and drive like usual and BlueDevil Fuel System Cleaner will remove power robbing deposits restoring your vehicle’s performance and increasing your fuel mileage. Once you’ve taken all these step to increase your vehicle’s fuel mileage you want to check to see how good your mileage is! You can find a fuel mileage calculator available on many smartphone apps which will use your GPS to track your mileage and all you have to do is enter the amount of fuel you purchase and it will calculate it for you! 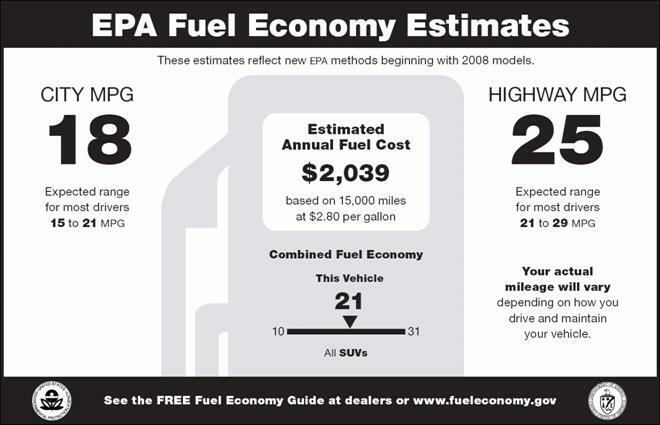 You can also use this online fuel mileage calculator available here: http://www.calculator.net/gas-mileage-calculator.html. What is a Head Gasket? — Where to Buy Windshield Wiper Fluid?